Newcastle Vikings Victorious over Sunderland Uni! 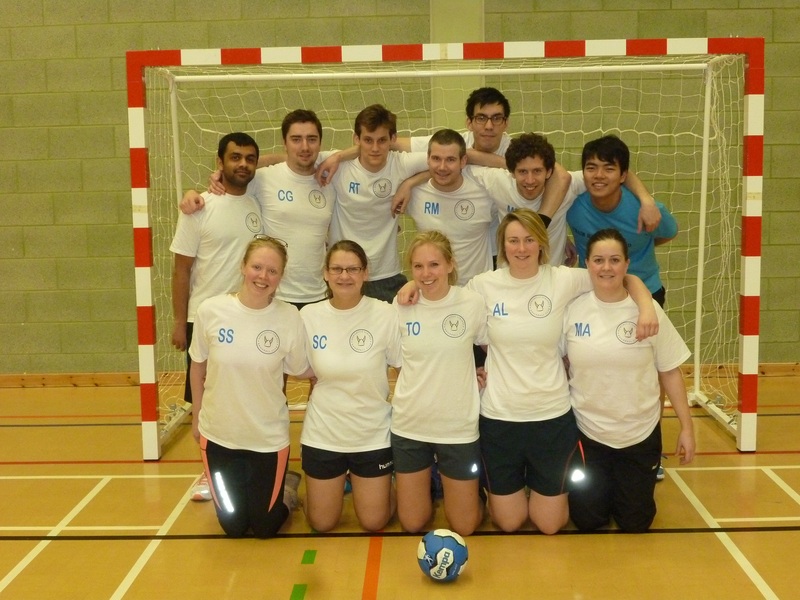 On Saturday 9th February our men’s and women’s teams travelled to Sunderland Uni and came away worthy winners. The men put the opposition to the sword with a 15-9 victory and the women secured an impressive 11-9 win. The games proved a great first step towards the next set of north east fixtures, which are to be played on Saturday 9th March!